Durham Lass for her beautiful parchment bib which really show her intricate crafting skills and attention to detail. Her project really is fit for a Princess, congratulations for a fab make. 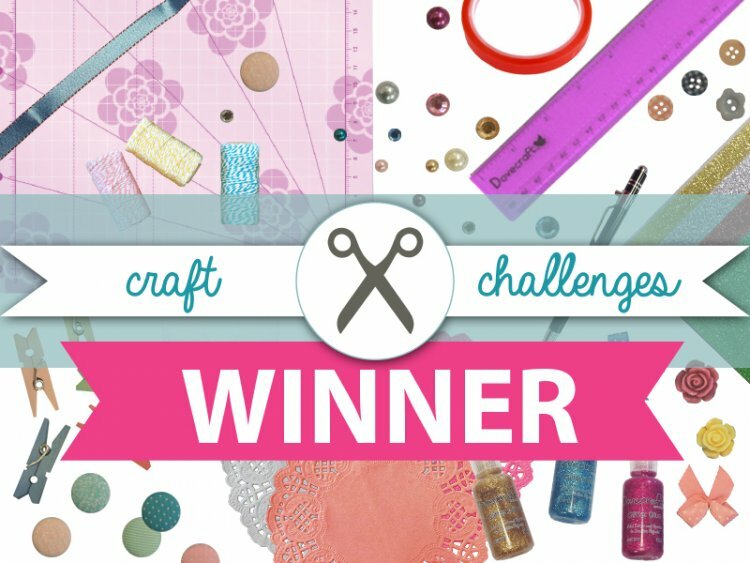 Thank you to everyone who entered, remember there is still time to enter our May Card Layout craft challenge.